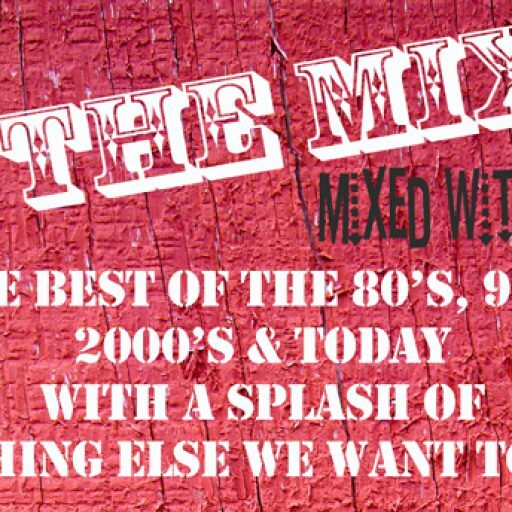 Beginning Sunday at 8pm est/5pm pst, a new show airs on In The Mix called , The Weekly Top 30 On In The Mix. This will replace the Mixed With What Weekly Top 20 each week . 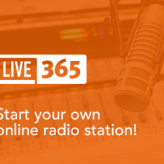 Same host, Carrstream, and we will throw in a few surprises and flashbacks in addition to counting down the Top 30 In The Mix current songs each week. Hope you enjoy it. There are 999,999 options for listening to holiday music this season. Well, now make than 1 million. 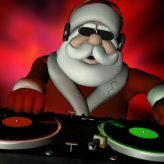 In The Mix is moving it’s transmitter to the North Pole tomorrow morning for yet another option for holiday music. If the boss stays out of the way, NO COMMERICALS!!! And then don’t forget, after the holiday music, it’s the best of the 70’s To Today A-Z. Happy holidays everyone!! In The Mix is now available on iTunes and Tunein. For Tunein, use the Tunein mobile app or tunein.com and search for In The Mix. When you find it, mark it as a favorite. For iTunes, go to the store and click the down arrow to the left where it says music. Click internet radio and then find In The Mix under Top40/POP. Or, continue to listen via mixedwithwhat.com or live365.com. Thanks for listening! Got a get together for this weekend? Gonna do a little shopping? Let In The Mix be a companion. We are having a Rock And Roll Oldie and XMAS Music weekend right here on In The Mix. 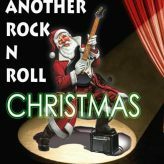 Great rock and roll from the 60’s – early 80’s plus XMAS Music. Begins Friday 6:00 pm est/3:00 pm pst through Sunday evening. Great for the holiday rush. Won’t help with the parking, though.